Please note below is only a selection of their entire line of saddles. 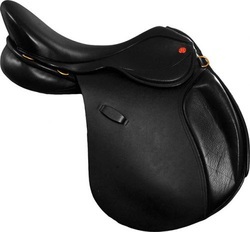 Any saddle from Hastilow can be ordered to your specifications. Prices subject to change and represent the base model price some customization options cost extra. 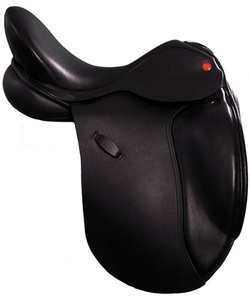 A wool flocked saddle with a narrow twist and medium deep seat. Built on a flexible, non-adjustable tree. Featured in calf, also available in nubuck. This saddle is built on a brand new tree, coveted for its ability to flex with the horse, yet also be strained to the rider's needs. 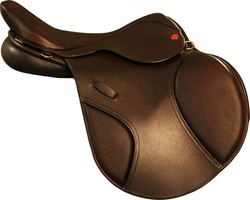 A beautiful new monoflap saddle from Hastilow. Built on a non adjustable, flexible tree. 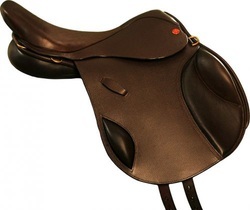 This saddle is calf covered and has the refinement of design even the most discerning eventers will appreciate. A new design for hastilow. 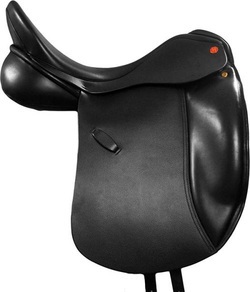 A more refined close contact styled saddle that should appeal to the hunter jumper minded rider. Built on the popular adjustable simatree. A saddle developed to be completely adjustable. Build on a Bio-Kinetic Tree with Simatree technology. Features include adjustable gullets, front and rear gussest, wool flocked, and adjustable girthing. May be ordered custom to both horse and rider. 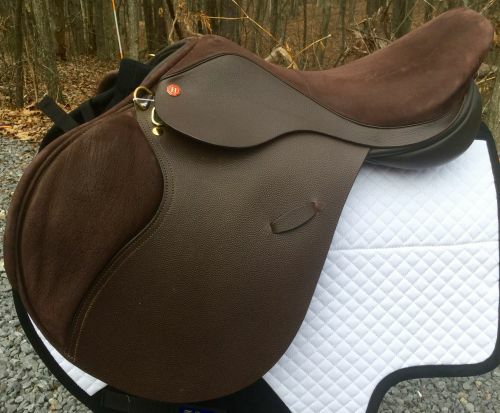 The Hastilow Impression is a traditonally handcrafted saddle that can be customized to order for both the horse and rider! 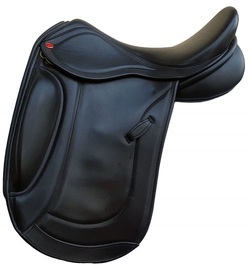 The Impression is wool flocked with support panels for your horse and a narrow twist and deep seat for the rider. It comes with a standard 2 1/2" blocked flap and a leather option of standard hide or schrumpf and pre-oiled memel. 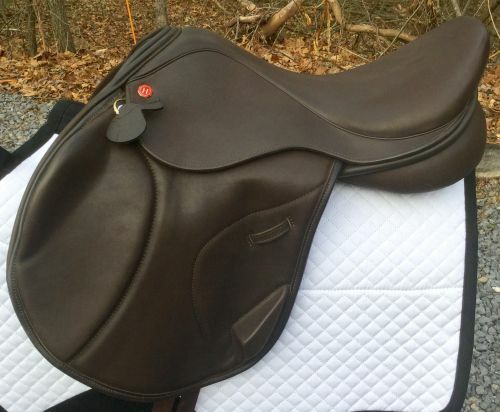 The new Concept Endurance Saddle is completely adjustable with interchangeable gullets, surface knee block and extra cantle D's, this saddle is designed with long distance riding in mind! A saddle developed to be completely adjustable. Build on a Bio-Kinetic Tree with Simatree technology. Features include adjustable gullets, front and rear gussest, wool flocked, and adjustable girthing. Available to be ordered custom for both horse and rider.